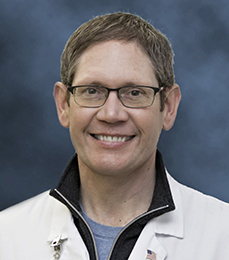 Jason Musser is a certified physician assistant who has been practicing for 20 years in Harrisburg, PA (Londonderry Road). Jason joined FPC in 2011. Jason was born and raised in Grantville, PA. He lives in Hummelstown with his two daughters. His hobbies include cooking, fitness, outdoors, and antiques.